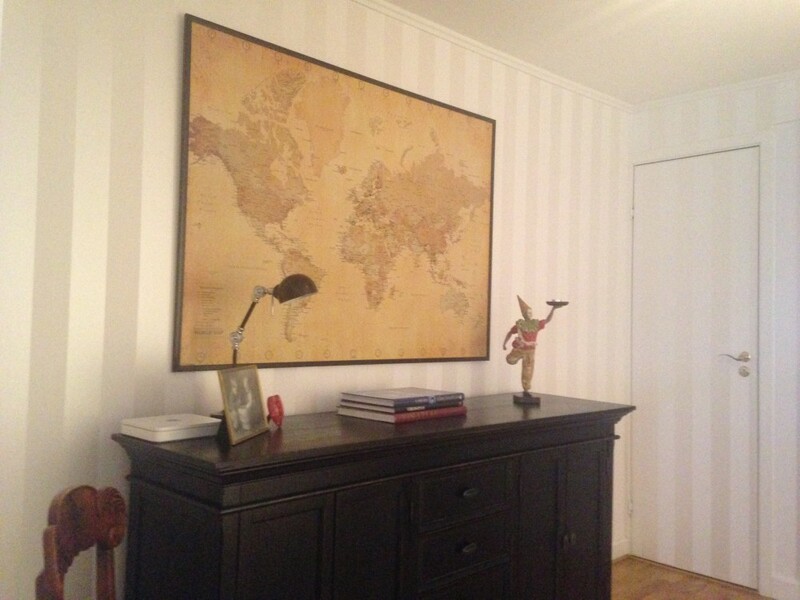 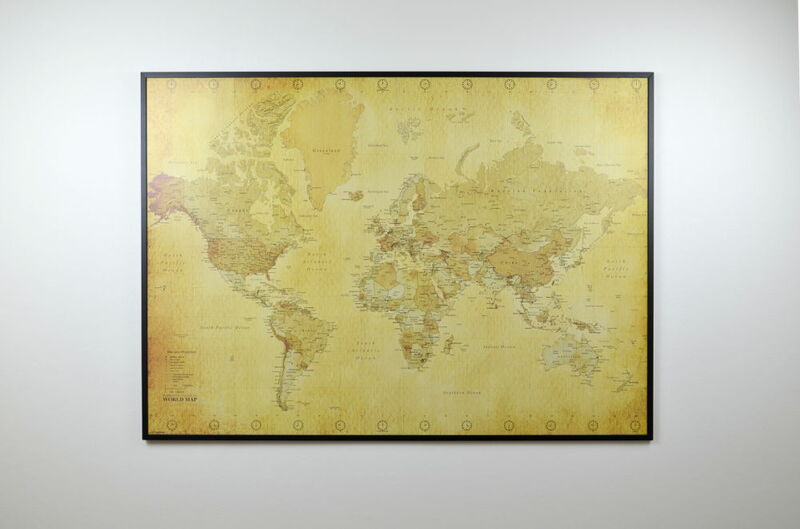 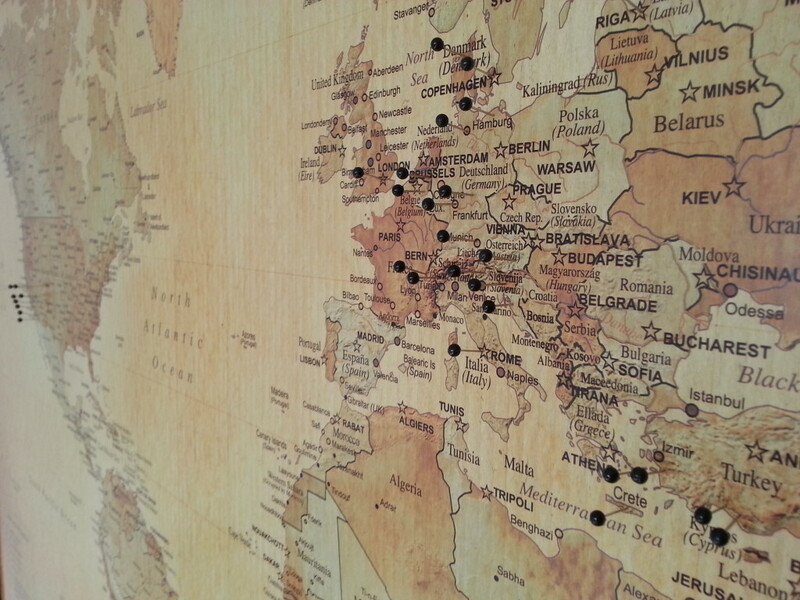 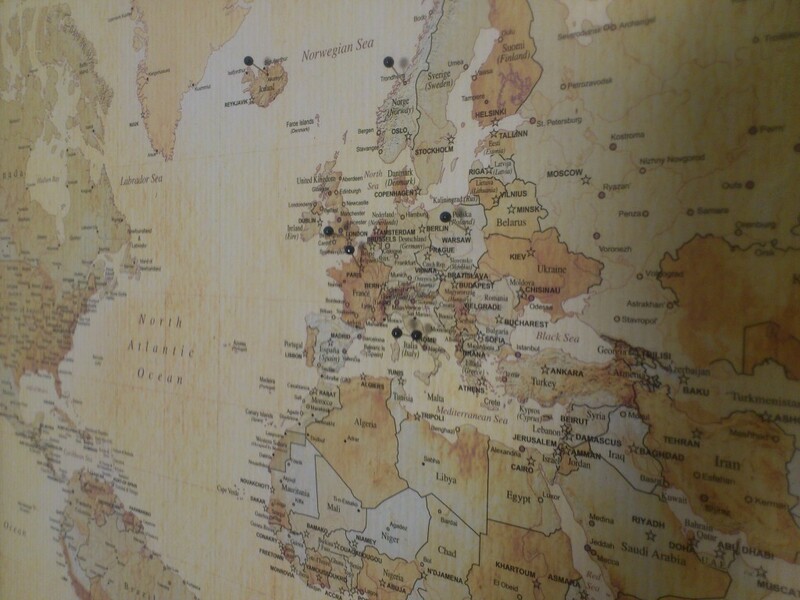 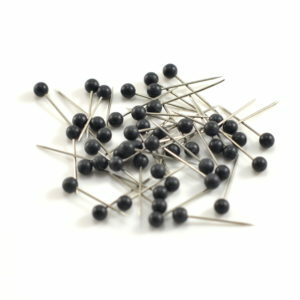 A Vintage World map, where you can put pins into the countries you’ve visited. 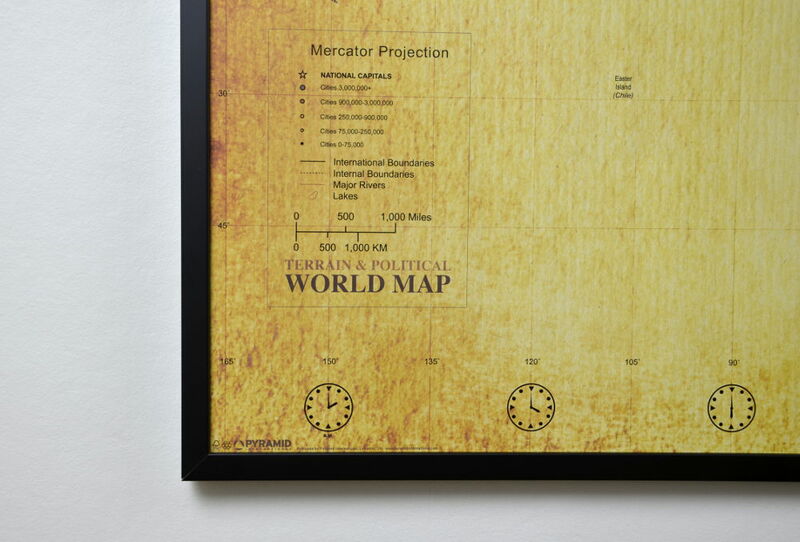 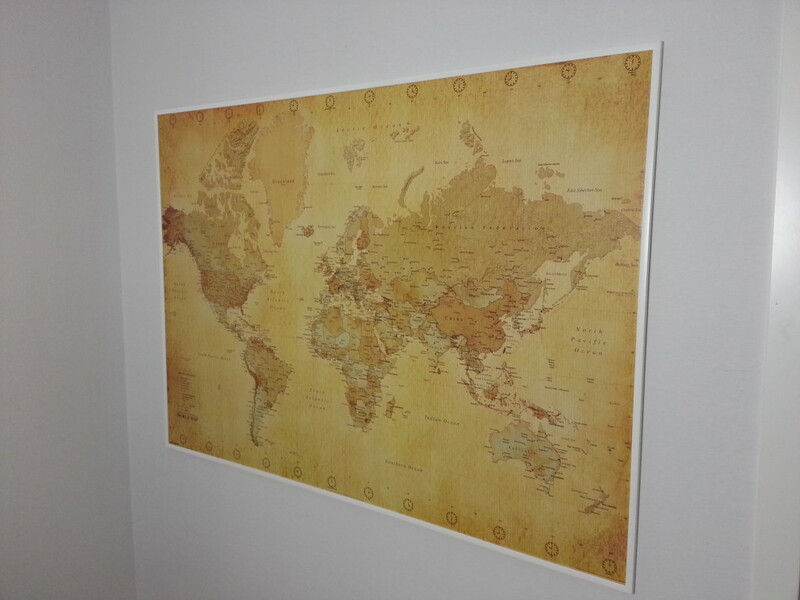 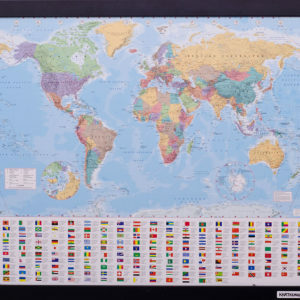 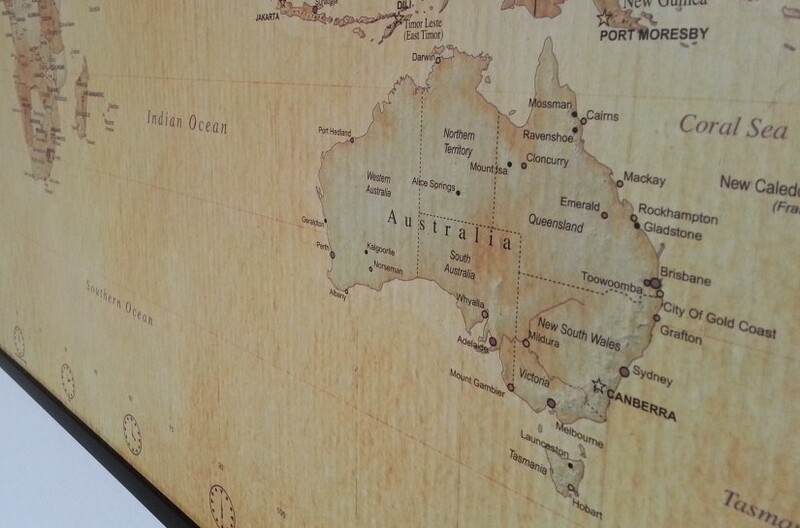 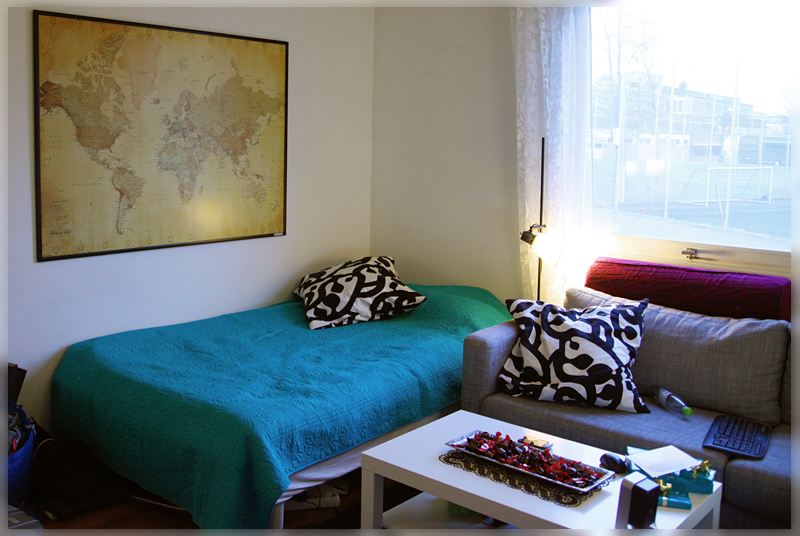 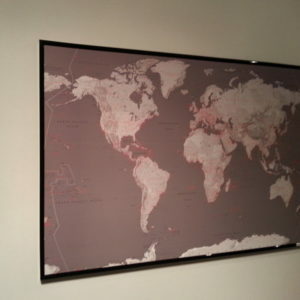 Perfect to show your friends where you’ve been in the world or to give as a present to a Backpacker. 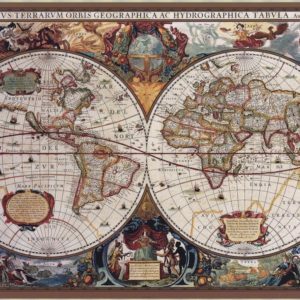 A timeless picture that will never be old fashioned. 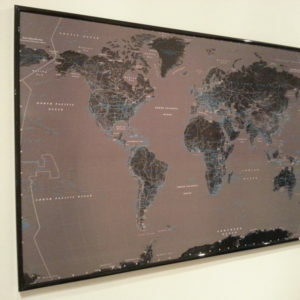 The map is printed 2009, so all countries up to that date is there.